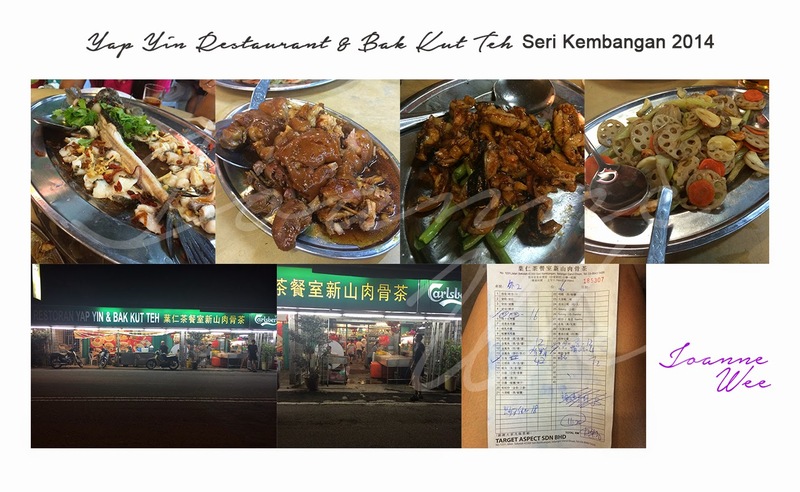 Today I was invited to join a dinner at Yap Yin Restaurant & Bak Kut Teh, Seri Kembangan. What's special in this restaurant? Most of the foods are DEBONE !!! Yes~ debone lovers, this is our paradise. Fish, eel, pork, chicken are debone ^_^ select them in their menu. No:1231, Jalan Sekolah, 43300, Seri Kembangan, Selangor.